I first learned about Girls on the Run through a healthy living blog back in 2011 and remember thinking “this is a cool program”. Fast forward to 2017, and I am at the helm of our local Girls on the Run Council. As a council, we now have served over 1000 participants, from a program that began in 2002 serving just 10 girls. 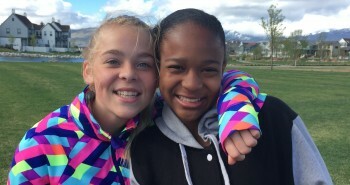 When I became a coach for Girls on the Run in 2014, I was just settling into post-college life. After work I got to hang out with some awesome girls and help them to create healthy attitude and lifestyles. The program was well within my comfort zone as a school speech therapist and fitness instructor. Then, in 2016, I was asked to be on the Board of Directors. To be honest, I didn’t really know what this meant. A few board members looked over my resume, interviewed me, and voted me on the board. I quietly listened during meetings and volunteered to coordinate events with a local sorority. By the end of the year, our board was in transition and we needed a new president in order to continue moving forward. In the back of my mind, I had been thinking that I could contribute more to the board, but I wasn’t sure what or how. My name was suggested for the leadership position, just as I found out that I was expecting a little one. I was hesitant – could I maintain work-life balance with this new role? Was I fit for the position? Could I be a good leader? 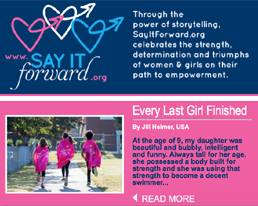 Shortly after I had my first sonogram, I had a revelation: Girls on the Run exists to empower girls, but it doesn’t stop there. Girls on the Run could also empower me, to be the best version of myself and to express my joy, optimism and gratitude for the program through my own actions. 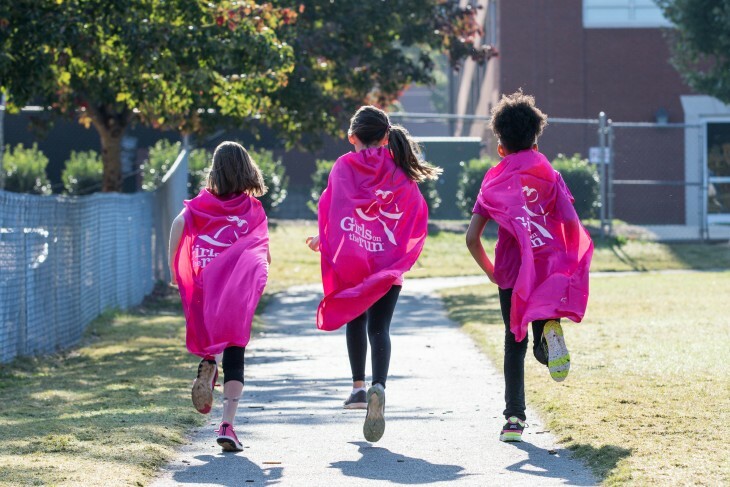 The values of Girls on the Run align so closely with my own personal values that making a commitment to the organization also meant making a commitment to myself. I took the leap of faith. Leading this amazing council has come with its share of challenges, but the blessing in seeing the light in each girl’s eyes as she crosses the finish line keeps me coming back each day. 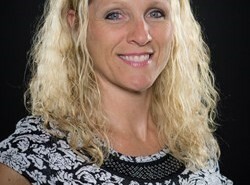 I am the current President of the Board of Directors for Girls on the Run of the Finger Lakes. I am also a wife, mother-to-be (any day!) and fur mom. I work as a speech language pathologist and yoga instructor, and couldn’t be luckier to be surrounded by people and work that I love!